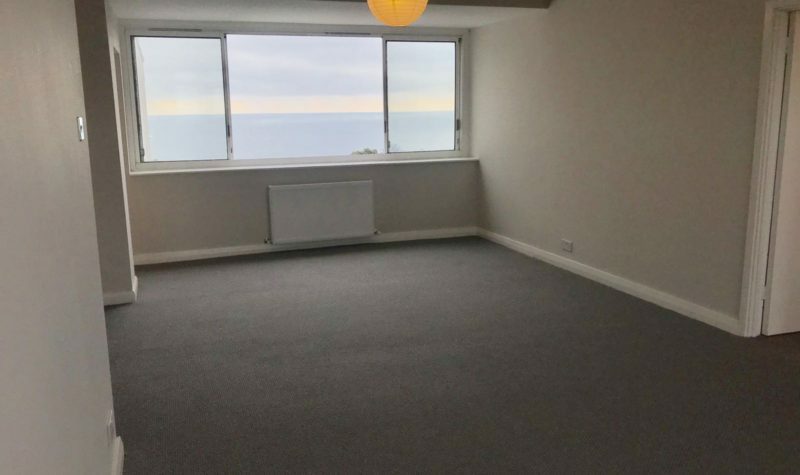 Spacious Two Bedroom Apartment with full Sea Views. 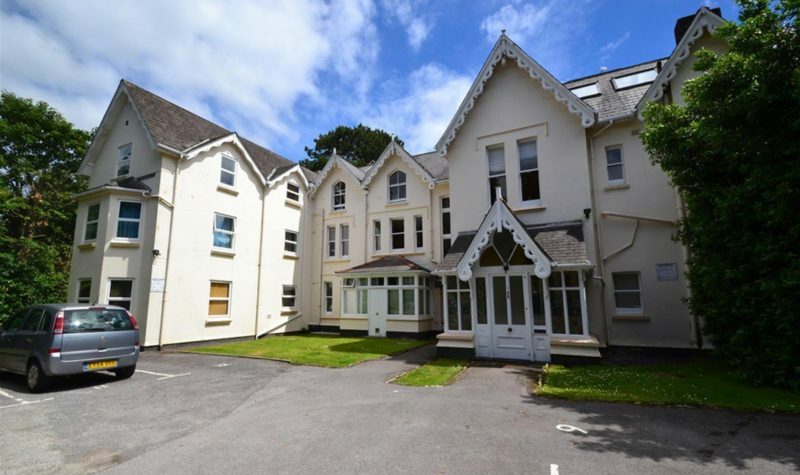 Spacious and well presented two bedroom apartment. 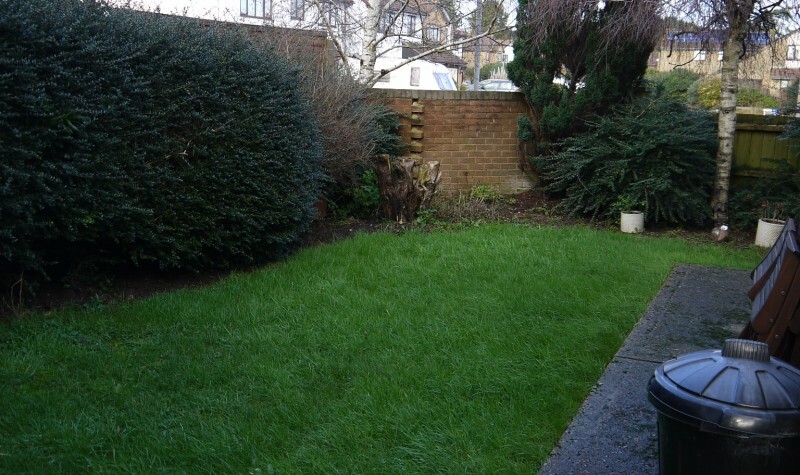 Spacious and well presented two double bedroom apartment close to Bournemouth Town Center. 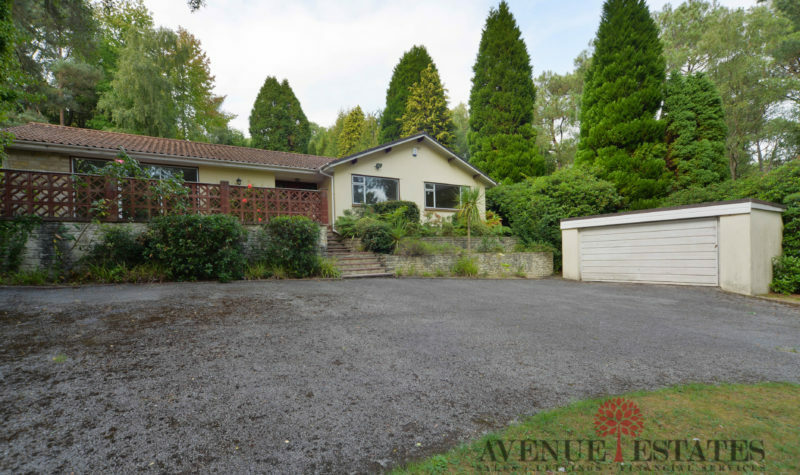 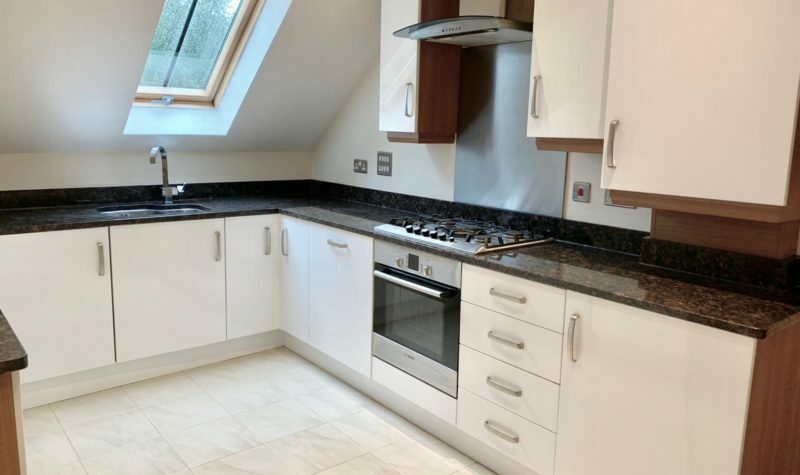 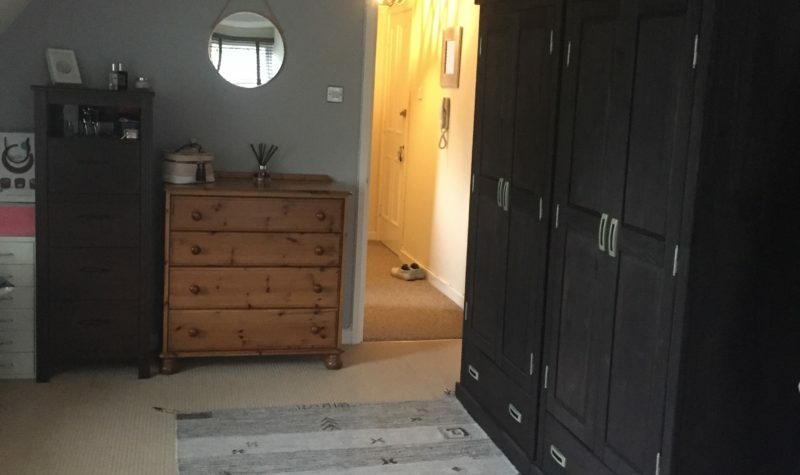 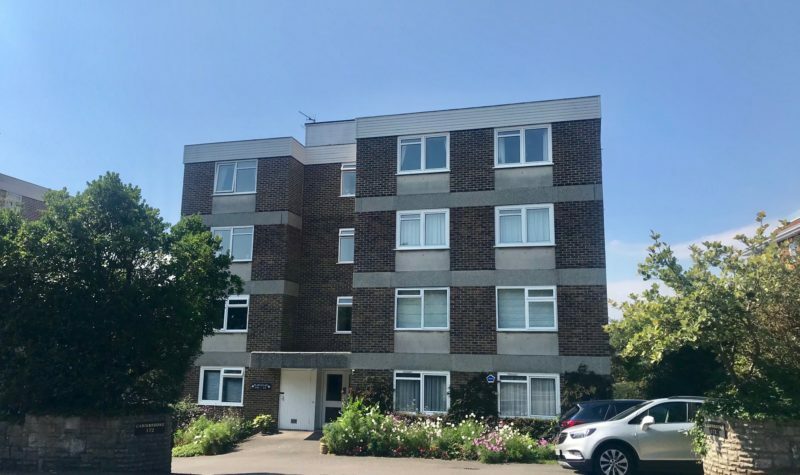 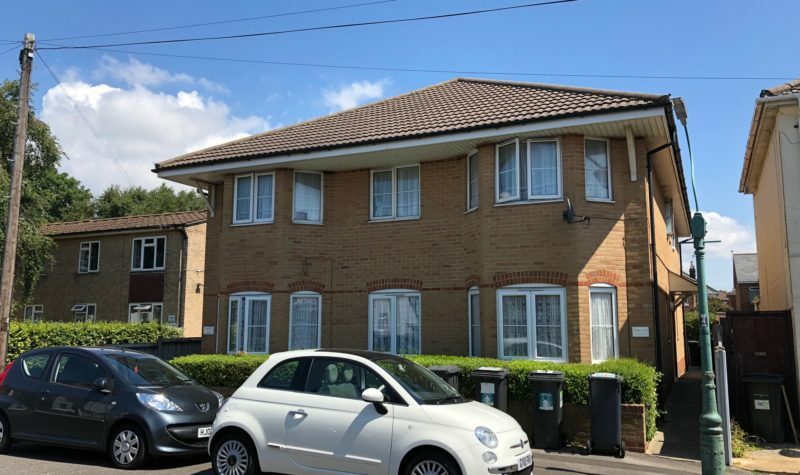 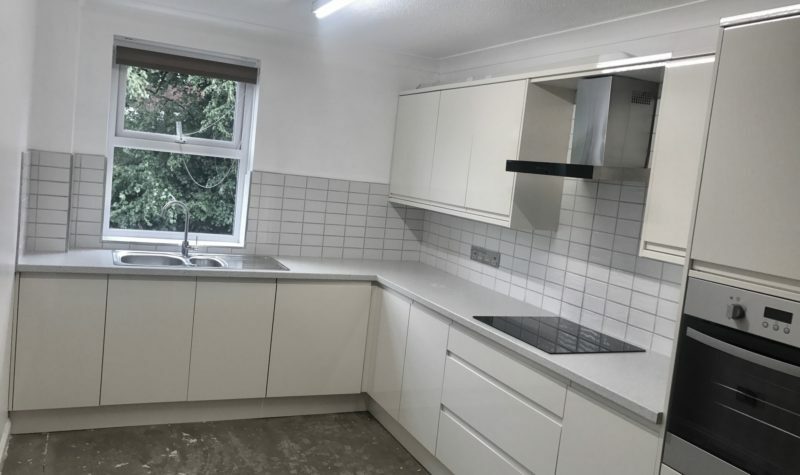 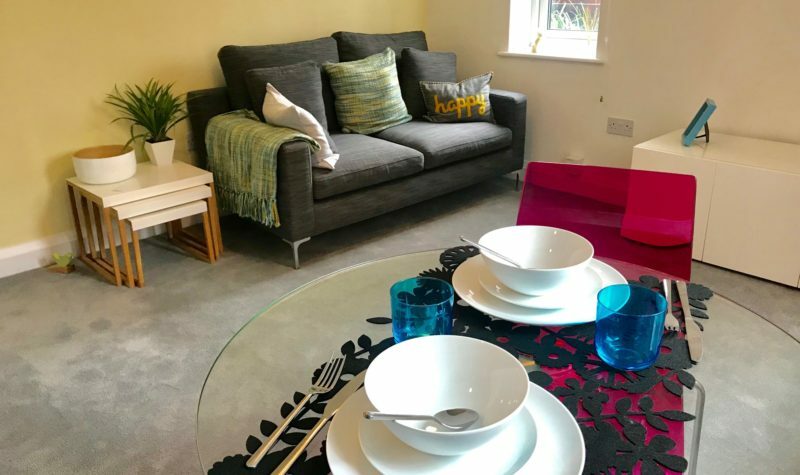 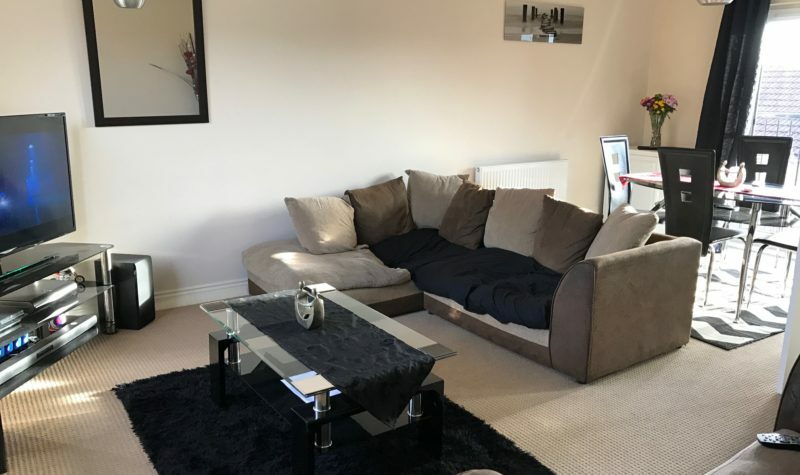 Avenue Estates are pleased to offer this Spacious and Modern Two Bedroom Apartment located in the Desirable Cavendish Road Area of Bournemouth. 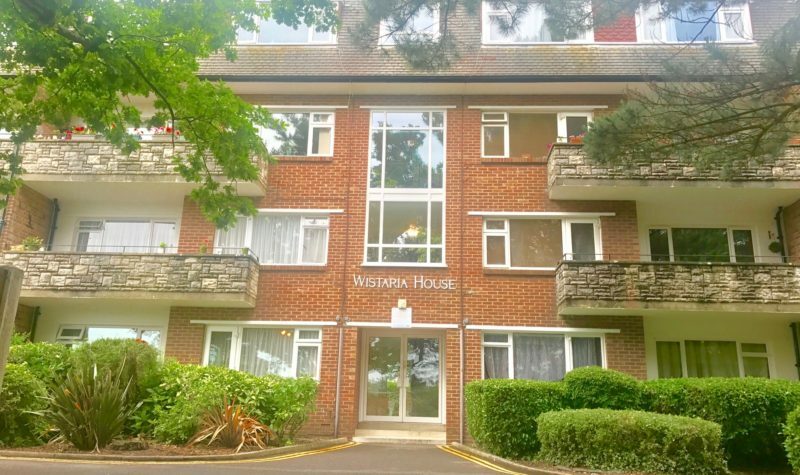 Spacious Two Bedroom Apartment in Canford Cliffs. 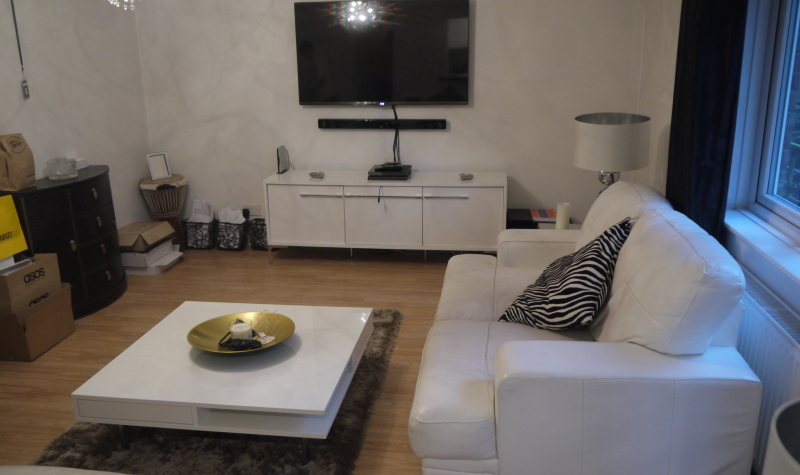 Spacious, Modern Two Double Bedroom Apartment in Ashley Cross. 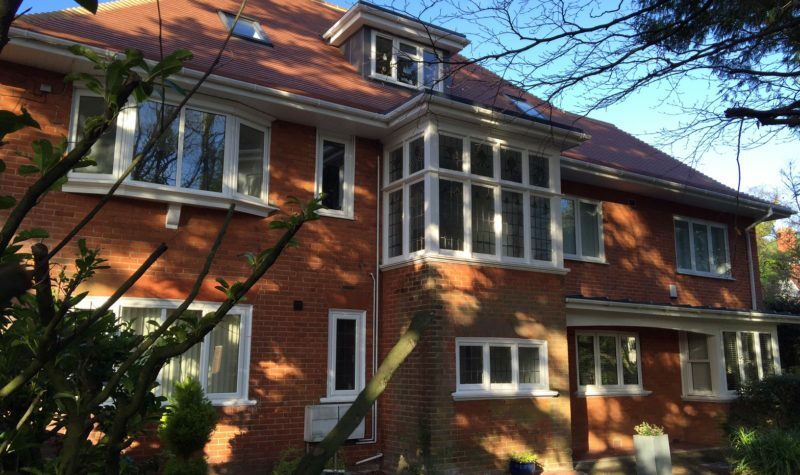 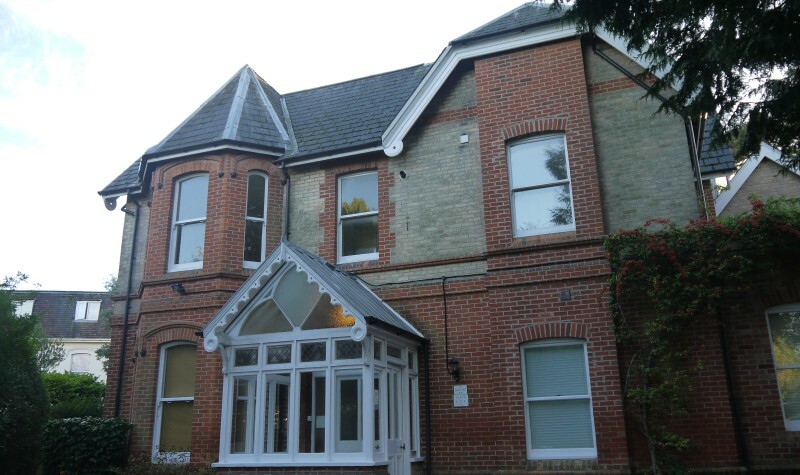 Spacious Two Double Bedroom Apartment in Character Conversion in Meyrick Park, Bournemouth. 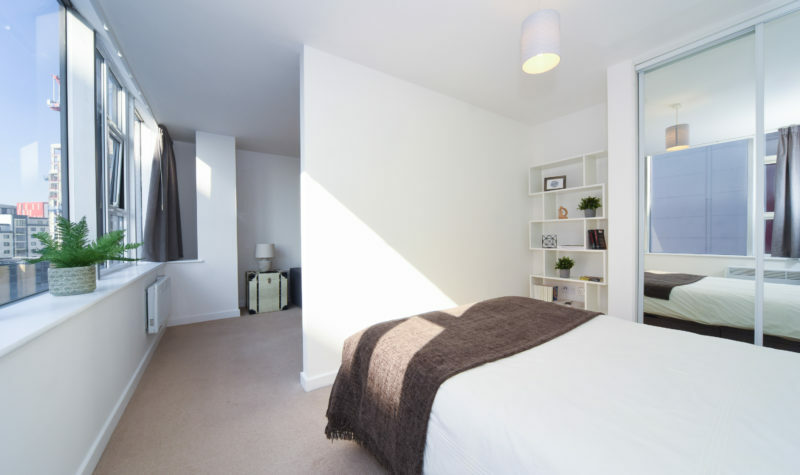 Spacious Tow Bedroom Apartment on Redhill Drive. 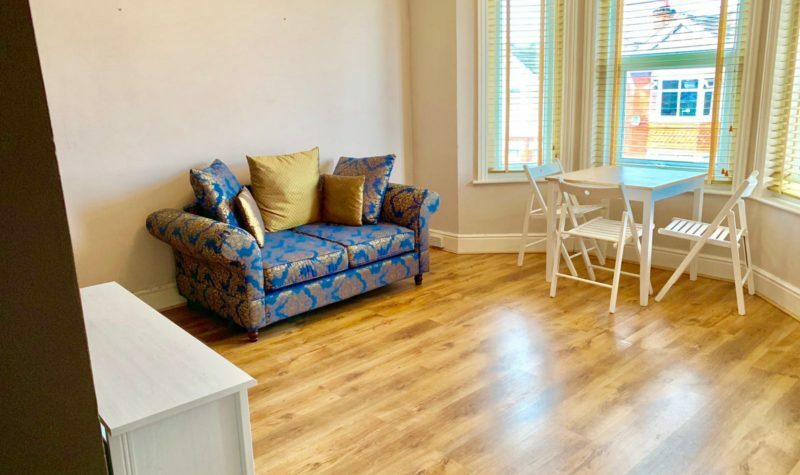 Spacious One Bed Fully Furnished Flat in the Heart of Bournemouth Town Centre.